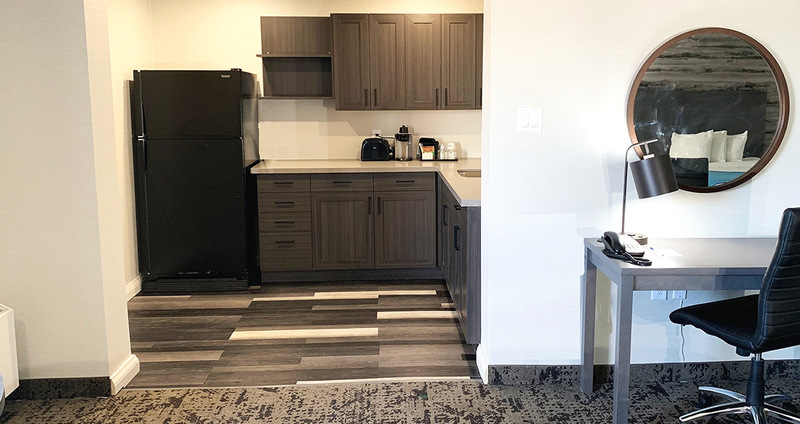 Guests enjoy a complimentary breakfast each day before accessing three on-site pools and a 25,000 square foot athletic club with saunas, steam rooms and whirlpools. 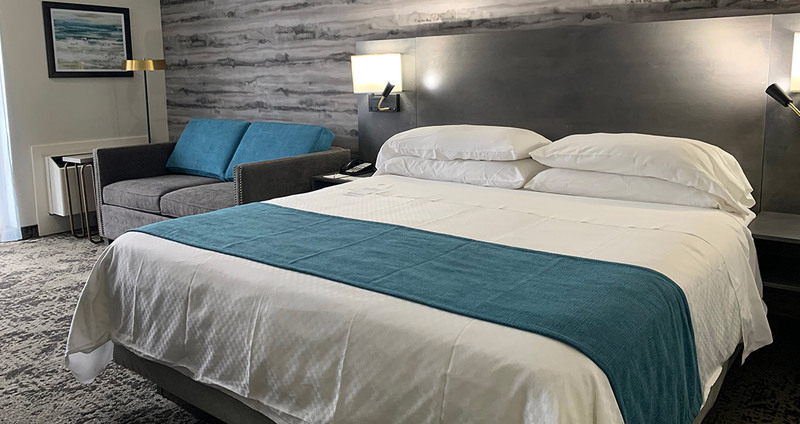 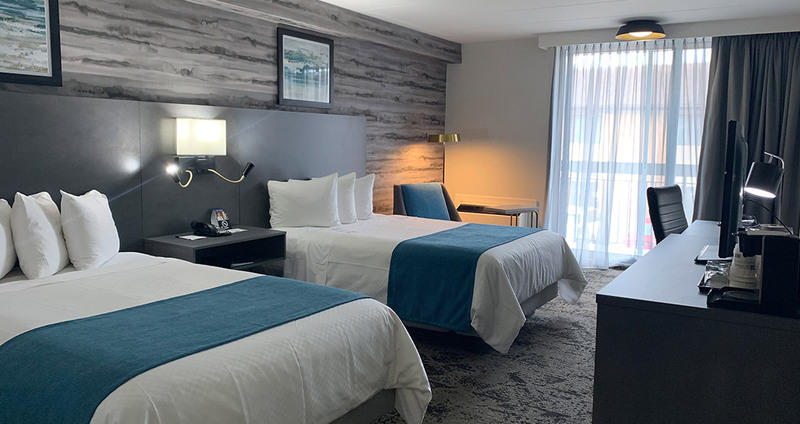 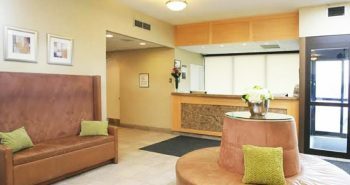 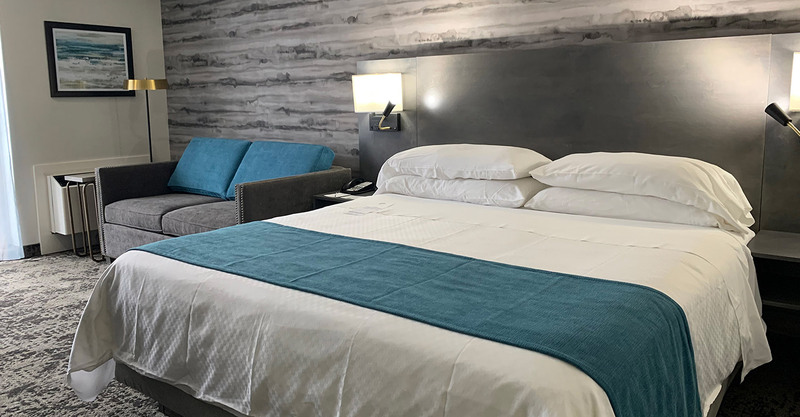 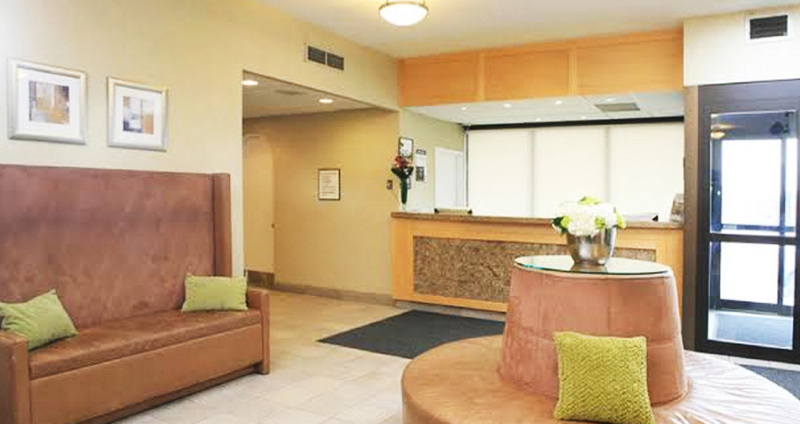 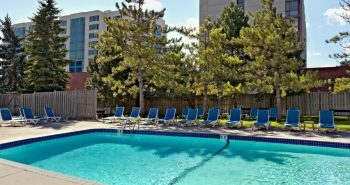 There is also a direct connection to the Sheraton Parkway Hotel, which offers guests an assortment of first-rate conveniences. 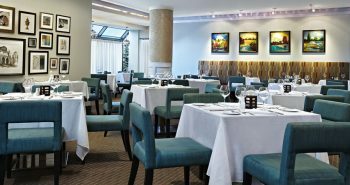 Indulge At Our On Site Restaurant And Lounge, Crave, A Combination Of Modern Decor And An Internationally Inspired Menu. 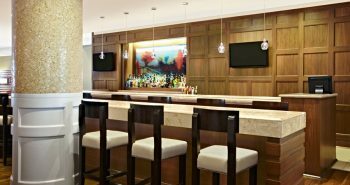 If you’re looking for a place to unwind after a busy day of meetings, athletic adventures or sightseeing, there’s no better spot than the Spirits Bar & Lounge, located right on the premises. 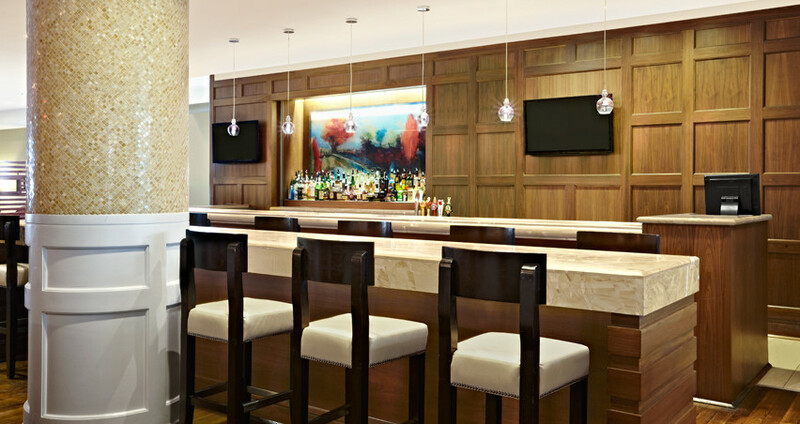 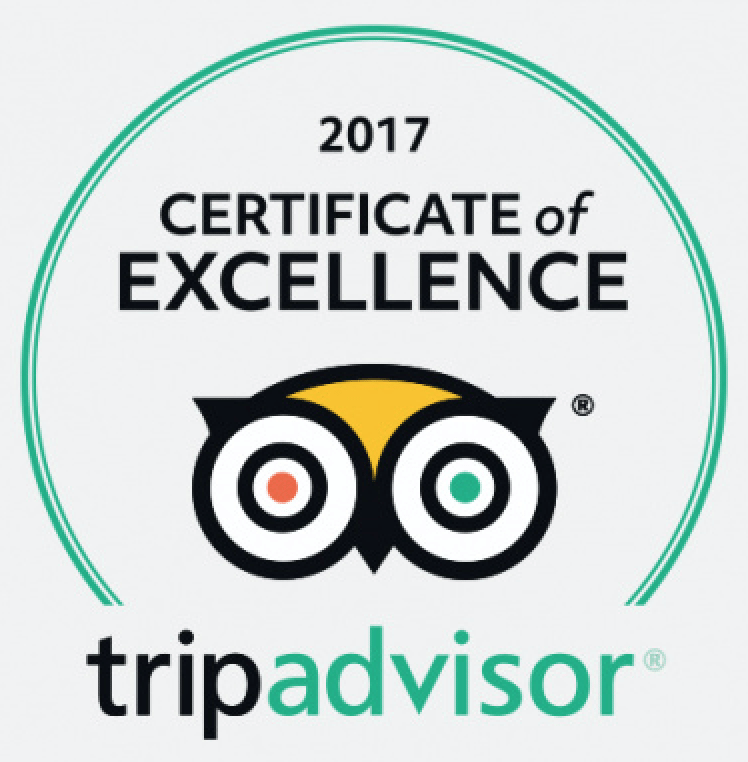 With a relaxed yet sophisticated atmosphere, it is easy to enjoy good drinks and great company.